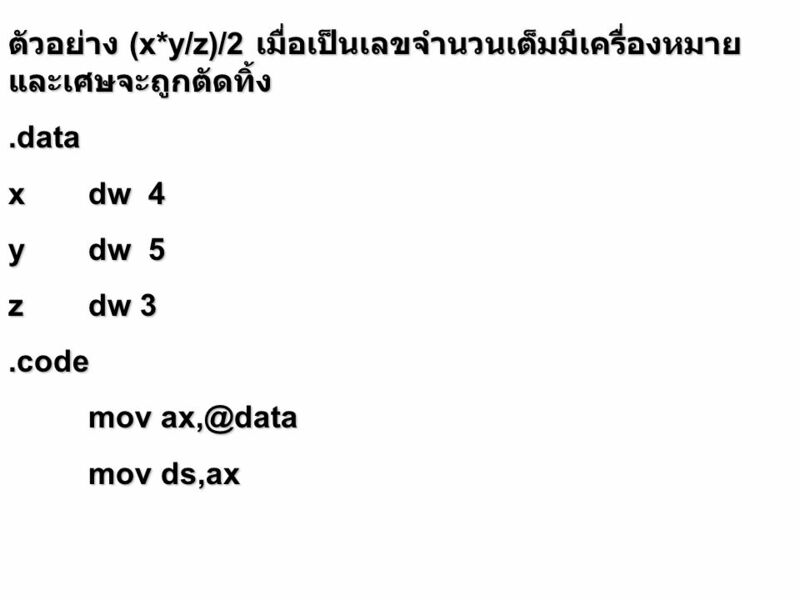 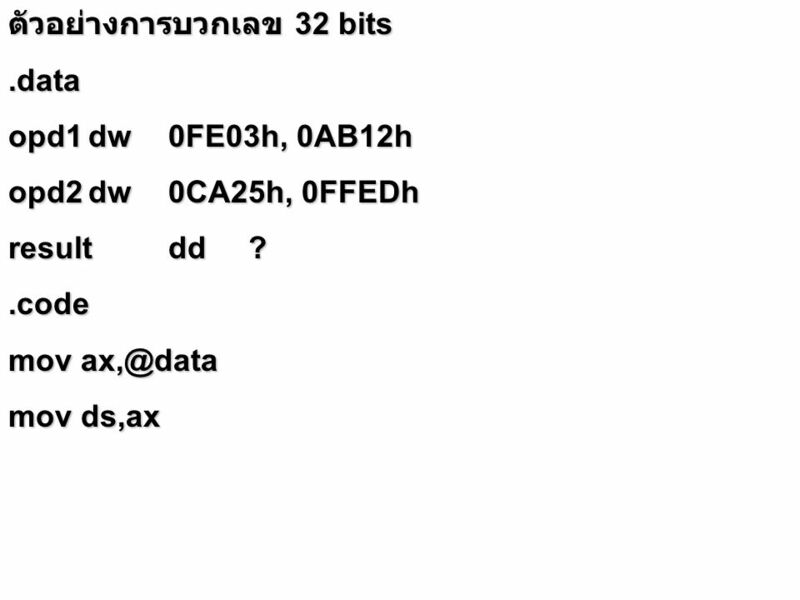 CS Assembly Language Programming Period 12. 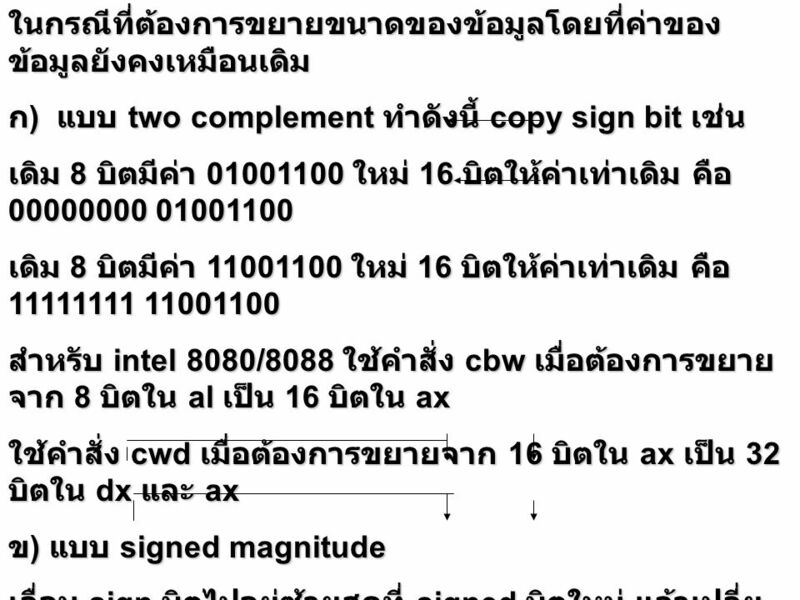 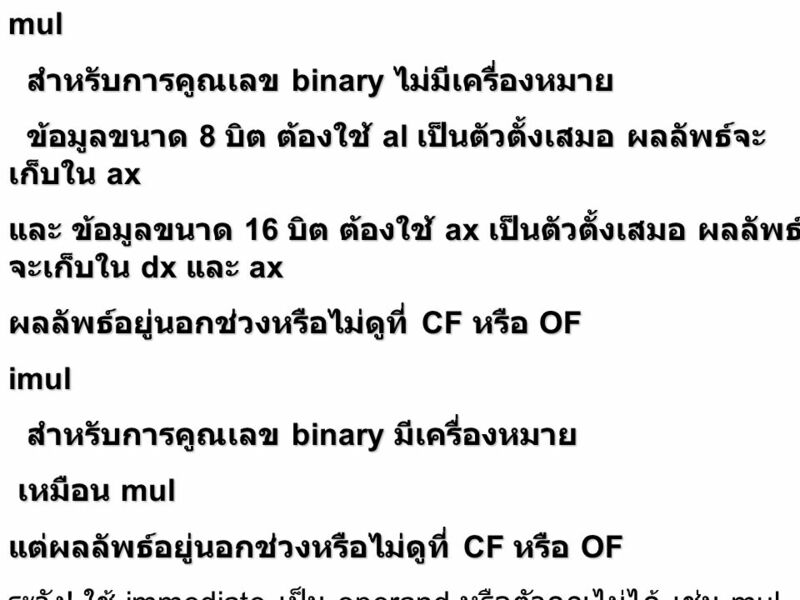 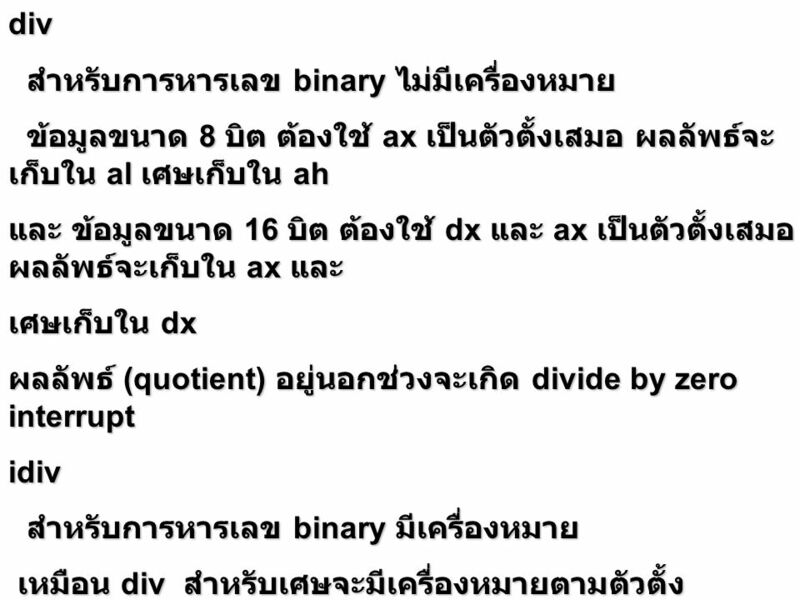 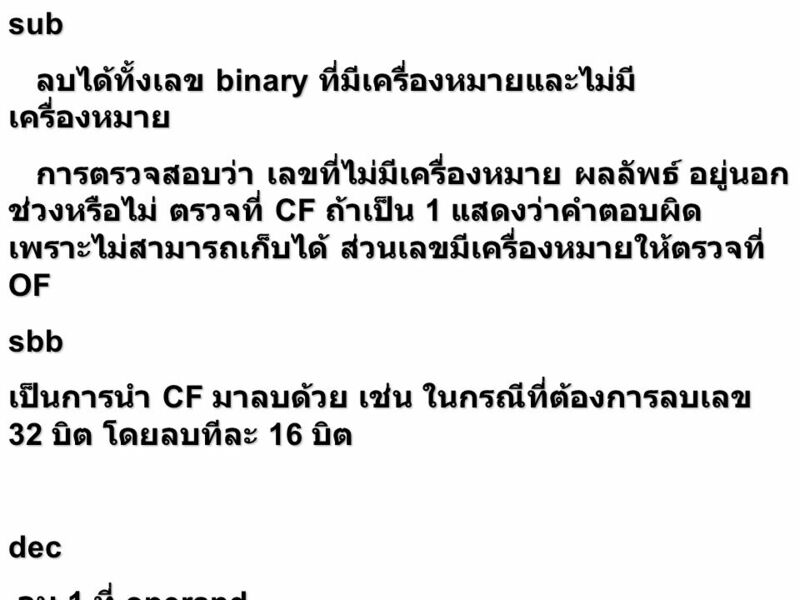 CS Assembly Language Programming Period 16. 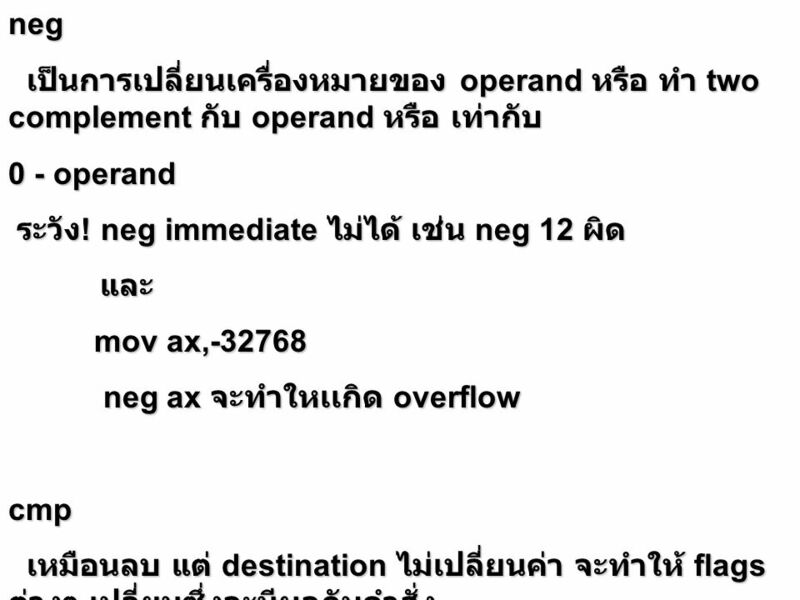 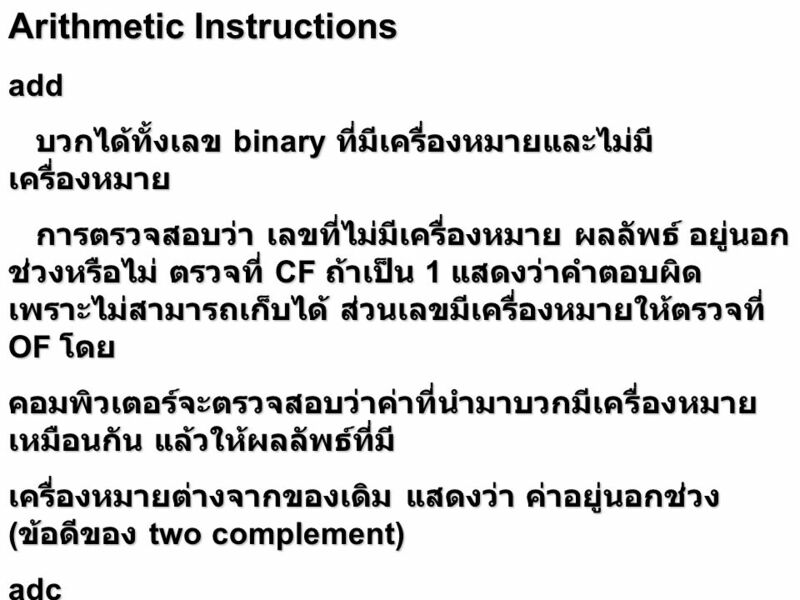 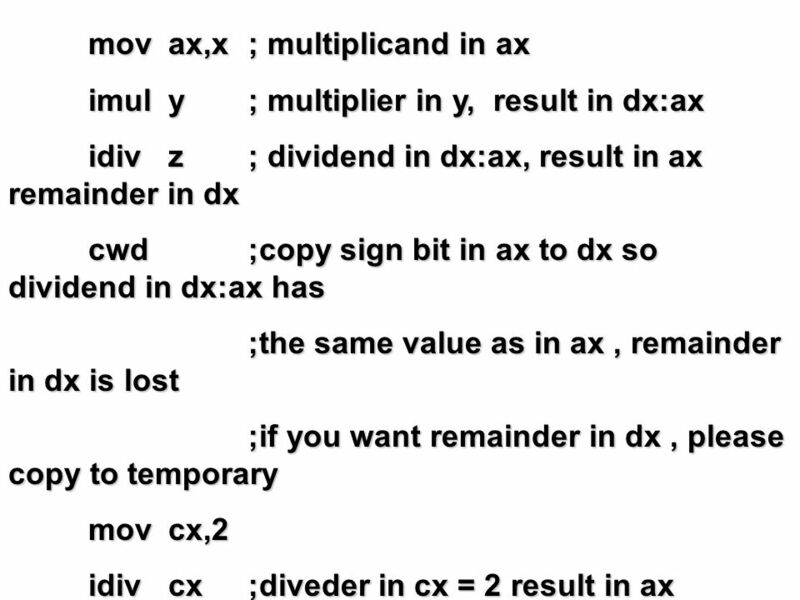 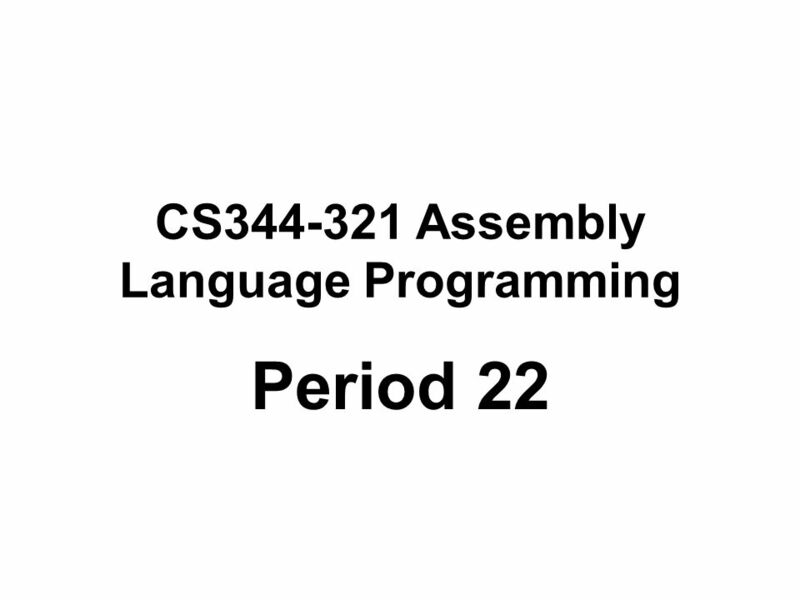 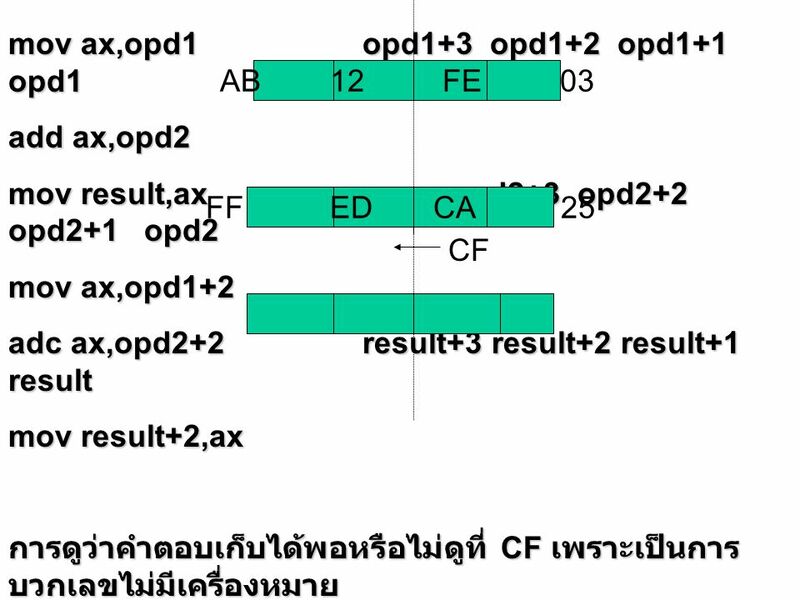 CS344-321 Assembly Language Programming Period 16.